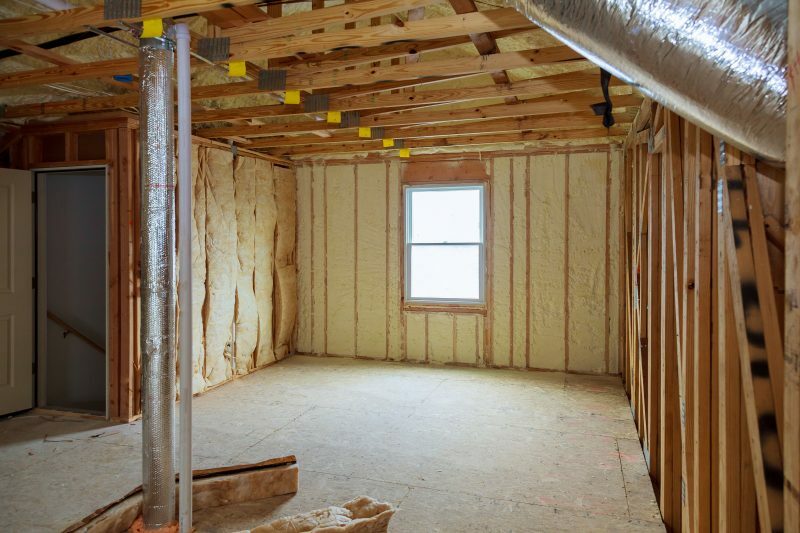 Is the insulation in your home helping your energy conservation? Insulation is a cost-effective way of making a house more energy efficient, and who doesn’t like to help with energy conservation? It keeps homes warmer during winter and cooler during summers. Insulation saves homeowners up to 80% on heating and cooling energy. It also improves the health benefits by reducing damp and mold. There are many reasons why you need insulation in your home including energy conservation. There are also different times of insulation that you can use in your home depending on your requirements. Here are the types of insulation and the reasons why insulation is vital for your home for energy conservation. There are a variety of insulation products on the market. Depending on your needs, the two main types of insulation are the Bulk insulation and the reflective insulation. How do they work? Bulk insulation is the barrier to heat flow between the outside and inside of your home. It helps in keeping the heat in your home during the winter and out of your home during the summer. Bulk insulation comes in boards, bats, and rolls and is made using polyester, glass wool, recycled paper and natural wool. Reflective insulation, on the other hand, is used to keep the house cooler during the summer. It reflects radiant heat using a shiny aluminum foil laminated onto a plastic or paper. Reflective insulation is used in homes located in very sunny climates and hot climates and is great for energy conservation.  Why is insulation vital to your home for energy conservation? Improve your home comfort by improving air quality and heat in your home. Other types of insulation also make your home soundproof. They have combined features of both reflection and bulk insulation for the benefit of energy conservation. Because insulations are beneficial to your home and can be used for home conservation, you need to be careful when choosing one for your home. The type of insulation you use for home energy conservation depends on where you live, and whether you need heat in or out of your home or both. Your home design also dictates the type of insulation to use. 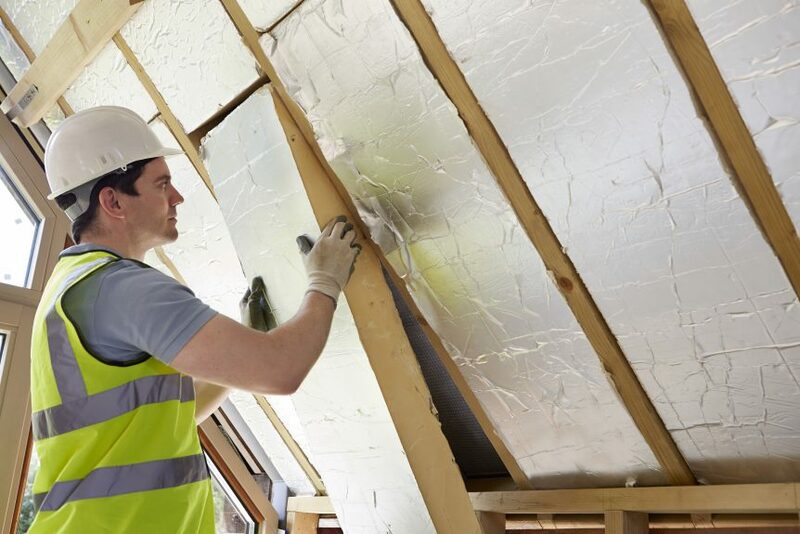 You got my attention when you said that insulating your home can help you to save money when it comes to your energy bill and can help you to improve the air quality of your house. This is something that I will make sure to remember because I was surprised by the sudden increase of our energy bill. We made sure to use the same energy consumption every month, so it’s important for me to find a way to save money from our energy bill. Thanks!